In this time when social Media is really on high the way of presenting yourself should be good too. If you are showing something and it is presented in a good way then there are high chances that it will go viral. Everyday people upload pictures on Instagram, Flickr, Twitter, Facebook, Tumblr, Google Plus and more. Some pictures get hundreds of likes and the uploader get many new followers despite being that picture was not even that well. The reason is the way of presentation, the better you do more appreciation you will get. We have listed a number of photo editing applications which will help you and we have also reviewed one or two in the past. These applications are worth to check out and are available on both Android and Apple App Stores. 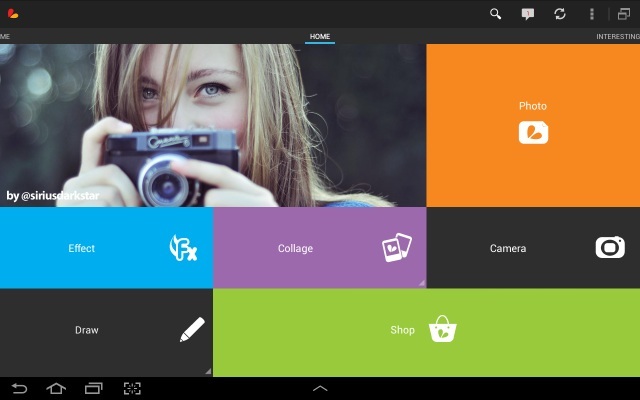 First application in this category is none other than mobile version of famous Adobe Photoshop. Yes, you heard it right the famous Photoshop is now available for your both Android and Apple device. This application provides you with core features of the parent application. It also allows you to directly share your photos with friends on Facebook and Twitter. The application is 19 MB in size and do come for a price and we think the usability it offers is totally worth for that price. You can buy this application for Rs.270 in Android Store. If you guys remember then we reviewed this application back there and we told you that this is the one of the best photo editing software ever released to any mobile OS. The reason being it is simple and fast; even those people can use it easily who don’t know about this stuff greatly. We will not get into details of this application. If you want to read about it more head over to this link. This application is 23 MB in size and offered for free. Third place is begged by PicsArt. This photo editing application is a kind of Photo Studio as it has all the things one may need in a Photo Studio. This application has got more than 60,000,000 installs. 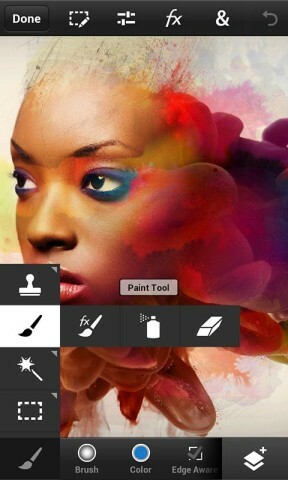 PicsArt offers various artistic effects too which are not present in Snapseed even. This application also provides you with drawing tools which really come in handy. One of the unique features of this application is that it allows you to send your pictures via message or email instantly. The size of application varies with size and it is also offered for free in Android market. These were some top Photo editing applications we felt that you should know. Though there are hundreds of more available but we can’t try all so if you know any application which is better than these then do tell us in comments below. Also wait for our next article which will feature about Photo Editing applications present in Apple App Store. Thanks for sharing these wonderful photo editing apps. I’ve already Snapseed and PicsArt. Both apps are so good. 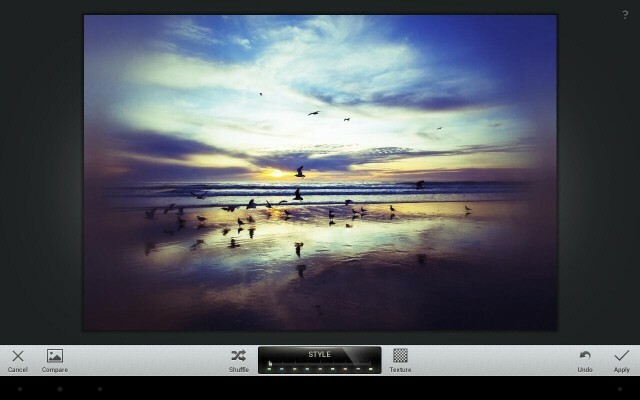 You should also include Aviary photo editor on the list, which is really great for editing photos on Android.